Ref. 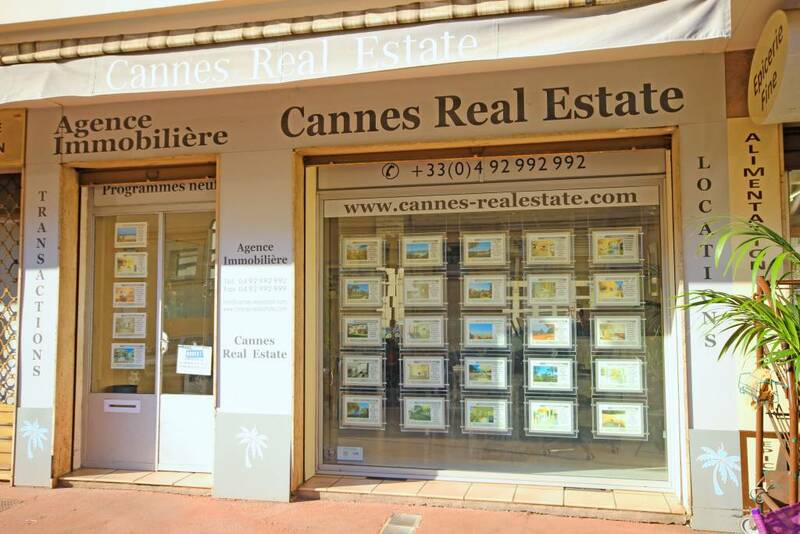 733 - 50 meters from the Croisette, 3 minutes' walk from Festivals Palais, beautiful apartment of 61 sq. m., bright (6 windows) South West facing, air conditioned, double glazing, good condition, consisting of a living room, an independent kitchen, 2 bedrooms each with its shower room, toilet and bidet. Ideal rental investment.